Leider ist der Eintrag nur auf Amerikanisches Englisch und Italienisch verfügbar. Der Inhalt wird in der Standard-Sprache dieser Website angezeigt. Sie können einen Link anklicken, um zu einer anderen verfügbaren Sprache zu wechseln. What you are reading here is the result of a lengthy and troubled internal dialogue within our confederation; it was not an easy decision to make, but given the current situation, we think it was the only sensible thing to do. We know all too well that this may be an unpopular decision and that some followers may decide to separate from us after it – but we don’t really care about that: the swift deterioration of the situation left us with no other choices. We know we are doing the good thing by stating that Mr. Pierluigi Borgioni – the candidate of the Alternativa UITS committee – is the one we would want to see as a replacement of the incumbent Eng. 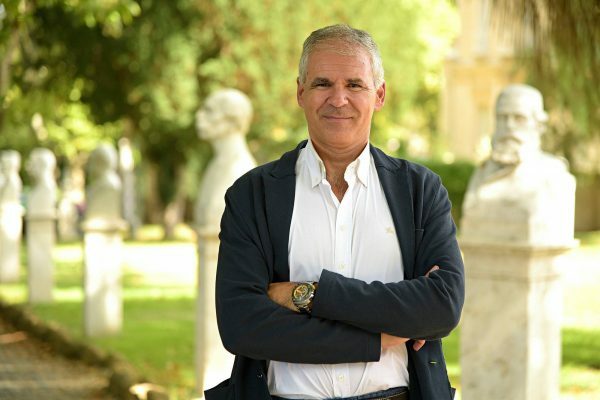 Ernfried Obrist as the next President of the Italian Union of Shooting Ranges (UITS). The article published days ago on GUNSweek.com (Italian only) says pretty much everything about him, about his program, and about what he would do if elected – further information is available in the videos linked to this page (Italian only). We just want to speak out on his behalf to dissipate the criticism that is currently being moved towards his candidacy. We know that Mr. Pierluigi Borgioni will not be hindered in his presidency by his current role as a Police officer. If elected, as required by the law, he will make a choice on which one of the two roles he will want to cover and from which one he will resign. Unlike what some would like to make Italian shooters believe, Mr. Borgioni is NOT against civilian ownership and use of Category B7 firearms, as he is also a Cat.B7 owner and user. Among the key points of his program is to make the National Shooting Ranges (TSN) structures open to all categories of shooters, including those that have so far been barred from many of those ranges. 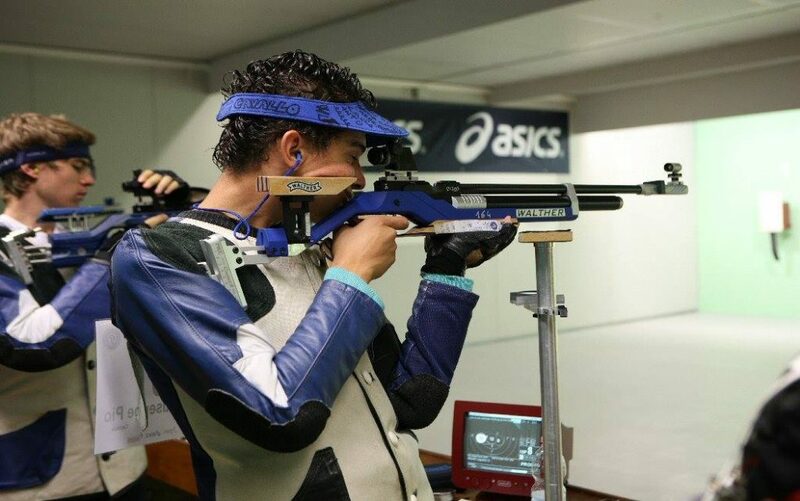 All critics pointing at the fact that Mr. Pierluigi Borgioni would want to close the ranges to shooters who use certain kind of firearms for leisure or sport shootings should thus be labeled as all-out politically motivated, blatant lies. Of course, if certain categories of firearms were to be banned, Mr.Borgioni could do very little – if anything – about. But this said, Mr. Borgioni can definitely not be labeled as a supporter of restrictive legislation on the matter. Also, unlike what some would like to make Italian shooters believe, Mr. Pierluigi Borgioni is NOT against handloading of ammunition for private use, nor against any category of civilian gun owners and shooters at all. Some of the declarations he made a long time ago – back when he was the director of the Italian “Catalogo Nazionale delle Armi Comune da Sparo” – and which are now being used to attack him as a candidate were motivated by a climate of heavy pressure against gun ownership within the Italian Ministry of Interior. He was a victim of such pressures himself, and as the time went by, he has been keen to take back many of them. Some of those were actually misunderstood – as they were actually a way to get around restrictive legislation and lend a hand to law-abiding gun owners. For this, back then, Mr. Borgioni was punished and removed from his position. « Mr. Borgioni and I were always in good personal relationships – I only criticized him twice on juridical terms. I never criticized him for decisions that were taken by his superiors and that he was forced to countersign and formally approve, because I was all too aware that he was not responsible for those and, on the contrary, he strongly opposed them. Today, Mr. Mori’s rare criticism against Mr. Borgioni is being used as a weapon against him; and nonetheless, former judge Mori is currently endorsing Mr. Borgioni’s candidacy as the next President for UITS. Despite all, the truth is that Mr. Borgioni is the best possible candidate against the current presidency – whose policies so far have been marked by stark lack of interest towards TSN ranges, exception made for a very few selected locations, as well as by an ill-masked hostility towards privately-owned indoors and outdoors shooting ranges (with which no attempt was ever made to establish synergies of any sort!) and towards all shooters practicing disciplines other than airgun shooting, .22 rimfire target shooting, and olympic shooting. 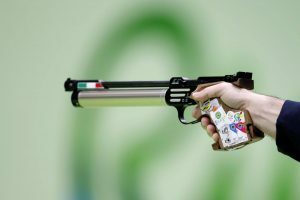 Mr. Borgioni’s presidency would be marked by a drastic change from the current policies, and this would include a more pro-active support of the union towards those categories of shooters who are more likely to be targeted by proposed legislative restrictions. We at FIREARMS UNITED – ITALIA are strongly convinced of that, even more so after news came about Mr. Borgioni’s recent removal from his position at the firearms licensing unit at the Police headquarters in Rome and his appointment at the Crime Fighting Bureau. According to an anonymous informant, Mr. Borgioni’s removal from his position hasbeen strongly lobbied for by the current UITS presidency due to his position of favour towards shooters and gun owners who practice sport or leisure shooting with guns deemed not enough “politically correct” by a wide array of politicians and figures who would want Italian shooters to turn all at once to airguns, rimfire, and over-and-under shotguns only – and enact a sweeping ban on all the rest if at all possible. UITS should openly side in favour of shooters – it would be the most natural thing to do. 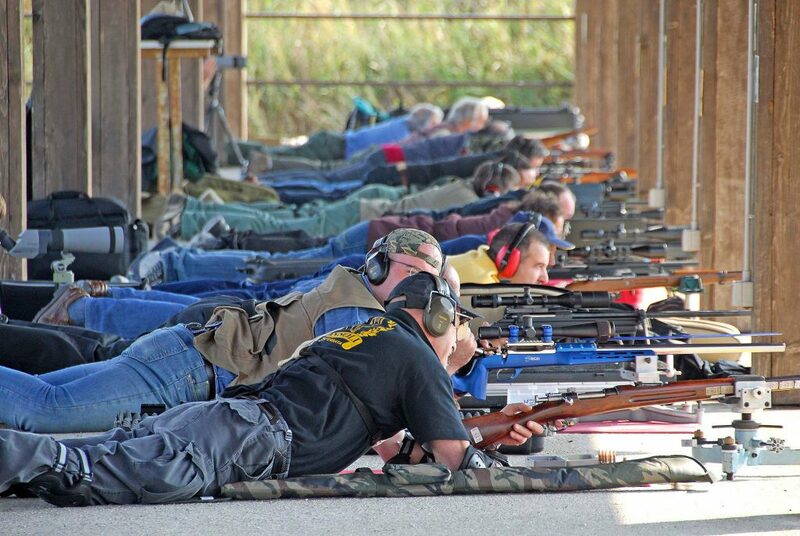 As the Union of the national shooting ranges of Italy, UITS should openly side in favour of whoever wants to make its shooting ranges available to the highest possible number of shooters, and vehemently oppose to the planned EU gun ban. Instead, the UITS is currently acting just like another face of that very same system that would want to see law-abiding citizens as disarmed as possible. 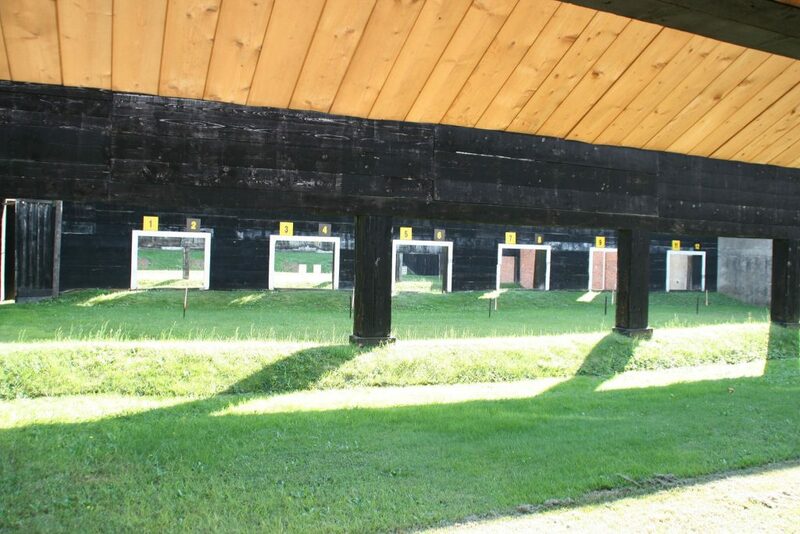 The TSN shooting ranges are currently the only ones legally entitled in Italy to train and test citizens and release a “Firearms handling proficiency” certificate which is mandatory to obtain in order to apply for a gun license. But at the same time, most shooting ranges under the UITS/TSN administration are not available for anything else but airgun, olympic, and rimfire shooting; and the current UITS presidency is not only totally not interested in any type of synergies with privately-owned shooting ranges, but lobbies for laws and regulations that would enable UITS to put the operation of those shooting ranges under its authority, and to shut them down. We think that this should radically change as soon as possible, and Mr. Pierluigi Borgioni’s candidacy currently represents the only alternative against this disastrous state of things; after all, he’s the only candidate who ever openly declared that ALL categories of law-abiding gun owners and shooters should be able to practice at TSN shooting ranges with ALL types of legally-available firearms. As a response, the current Secretary-General of UITS threatened Mr. Borgioni and the “Alternativa UITS” Committee that supports his presidency bid with all sorts of lawsuits, for whatever reason – and we can expect to be next given how we are siding with him right now. Borgioni: open TSN shooting ranges for ALL types of legally-available firearms. Of course our idea is not binding to our followers: they will always be free to think and do whatever they want within the boundaries of the law. But Italian shooters who believe in FIREARMS UNITED as a true European confederation of gun owners should remember that Mr. Pierluigi Borgioni is the only one who ever openly stated that all shooters should be free to train and practice at TSN ranges. We consider Pierluigi Borgioni as the only true supporter of the rights of law-abiding gun owners among all candidates for UITS presidency. Though not Italian myself I believe that a strong and unbending candidate for any Firearms Union presidency within Europe is a good thing! I will even go further and state that the presidents of each union within the EU should be even more willful in the defence of our rights when it comes to this, particularly with the European Union itself where I personally feel that far too much compromise has been made already. Your support to this man is an offense to all the Italian Shooters. He was strongly against us and made several stupid and awful declaration in the past. Despite I like your activities supporting the legal firearms owners I must withdraw my support to Firearm United.